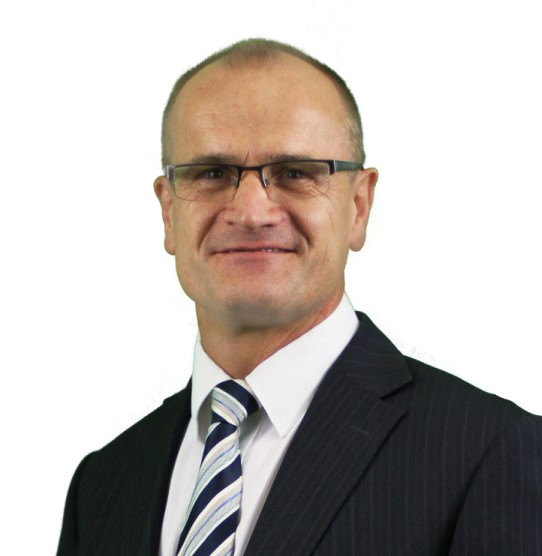 Phil is the Managing Director of the company and has been involved in the insurance industry since 1979. He spent 8 years as a commercial underwriter with Cornhill before starting his insurance broking career in 1987 specialising in arranging cover for commercial clients. He qualified as an Associate of the Chartered Insurance Institute in 1989. Phil knows that the success of the business relies on providing a high level of advice and service to our clients, with the most important element being well trained knowledgeable staff, hence his commitment to a continuous programme of professional development. Phil is married with 3 children and enjoys most sports particularly football and windsurfing. He is a season ticket holder at Worthing FC, as well as helping run his youngest son’s football team and does still play with other ‘veterans’.